Gov. 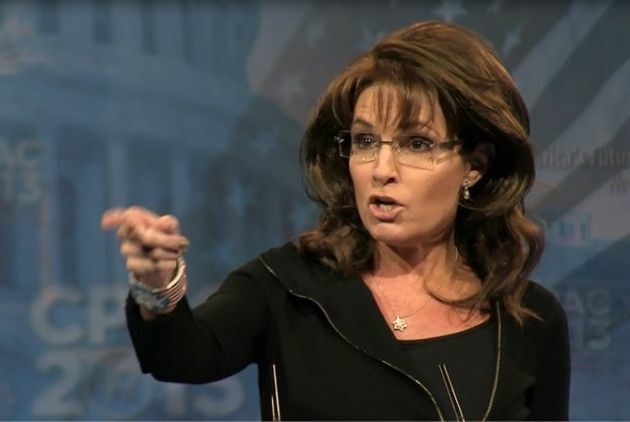 Palin: What kool aid is Susan Rice drinking? Sarah Palin shared Greta Van Susteren‘s photo. Please SHARE this post if you think this is important. Has President Obama’s Nation Security Adviser Susan Rice gone off the deep end? What kool aid is SHE drinking? Rice, who as you know ridiculously went around to the 5 Sunday shows claiming Benghazi was caused by a video, just claimed to CBS Charlie Rose that Prime Minister Netanyahu’s speech to Congress next week is “destructive” to the relationship between the US and Israel. Really? PM Netanyahu is the destructive one to the relationship? 2/ When the Jewish deli got hit by terrorism in Paris in January, and PM Netanyahu and all those world leaders showed up in solidarity — where was President Obama? A no show! Does she think THAT was not destructive to the relationship? A no show for that terrorism attack on a Jewish deli? This entry was posted on February 25, 2015 at 10:42 PM	and is filed under Uncategorized. You can follow any responses to this entry through the RSS 2.0 feed. You can leave a response, or trackback from your own site. Susie is just a flat-out LIAR. You can bet it’s one of Obama’s ‘special brews’. His whole administration is on it. It’s a daily required regimen called ‘The Marxism Mix’. I may stand corrected on that cool-aid drink. He may be serving ‘Muslim Zombies’.